Thank you for visiting this site, which I shall be revising and updating over the next few months. At present, the only pages available are this one, my cv, and my list of publications. I left King's College London in 2013 and moved to the University of Durham, where, although based in the History Department, my main responsibility is as Director of the Centre for Visual Arts and Culture (CVAC). CVAC was succesful in a grant application to the Leverhulme Trust, which is funding a doctoral programme in visual culture for which I am responsible. The third edition of my book History in Practice will be going to press shortly, and should be available in 2019. 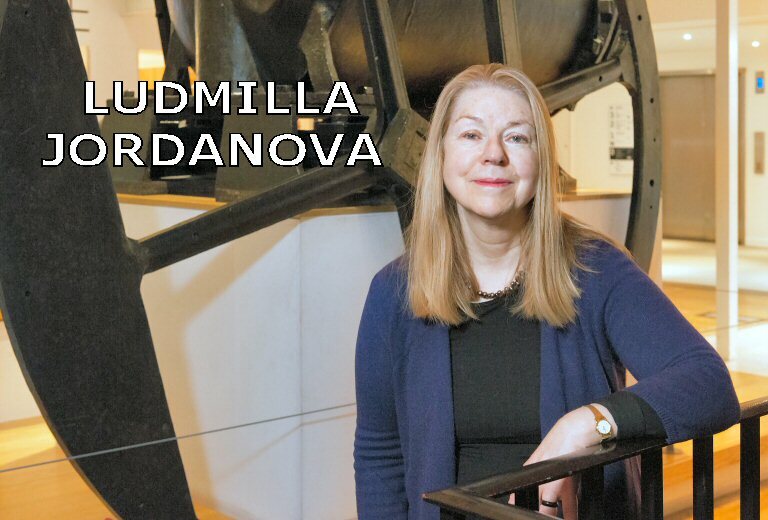 I am (September 2018) in my 7th year as a Trustee of the Science Museum Group; but my term has been extended until the end of July 2021 so that I can continue my contribution, as Chair of its Advisory Board, to the development of Locomotion at Shildon in Co. Durham. I have a continuing interest in collaboration with contemporary artists, having most recently contributed an essay to the volume published to mark the 10th anniversary of the Jupiter Artland sculpture park, near Edinburgh. I am developing an interest in musical education for the young, especially through my support for Mahogany Opera's Snappy Operas project. And I am also supporting Opera Bohemia, which brings opera, performed by young singers, to parts of Scotland which would otherwise lack access to it.